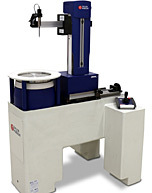 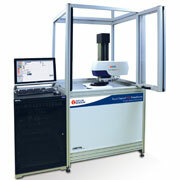 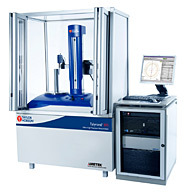 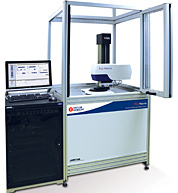 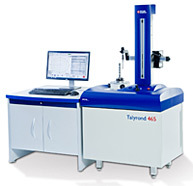 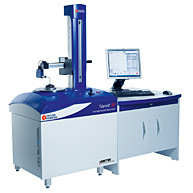 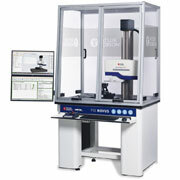 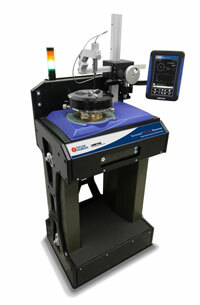 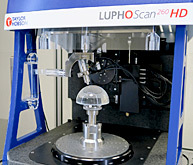 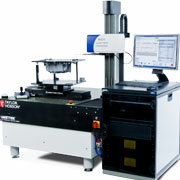 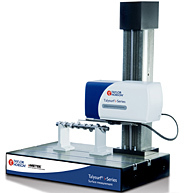 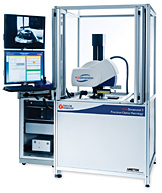 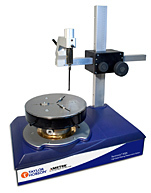 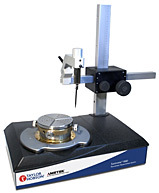 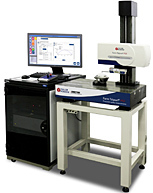 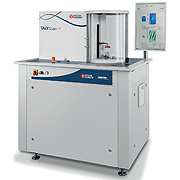 The Talyrond 565H is an extremely popular instrument providing parameters such as roundness, cylindricity and straightness amongst others, the system has been designed for stability and accuracy and consists of a frictionless air bearing spindle mounted within a cast iron base and a precision machined column. 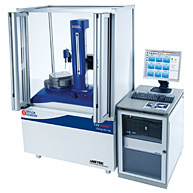 There are 6 systems to choose from with columns ranging from 300mm to 900mm in height as well as choices of automated or manual centre and levelling depending on your needs. 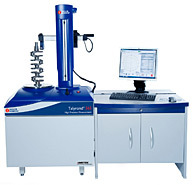 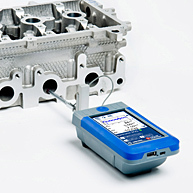 The Talyrond 565H is truly a cost effective instrument providing the user full measurement and analysis capability traceable to national and international standards.